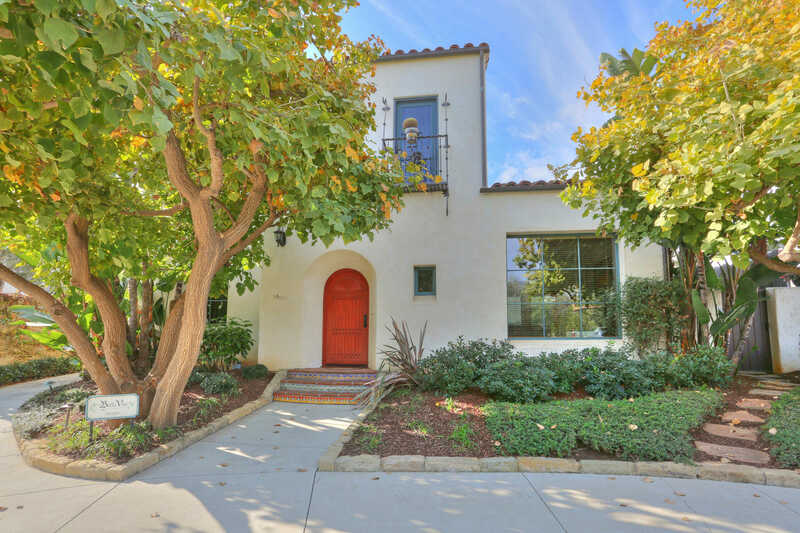 MLS# 19-1206 - 1011 Rinconada Rd Unit A, Santa Barbara, CA 93101 - Andrew "Andy" Adler — Century 21 Butler Realty, Inc. Courtesy of Keller Williams Realty Montecito. Please, send me more information on this property: MLS# 19-1206 – $1,450,000 – 1011 Rinconada Rd Unit A, Santa Barbara, CA 93101.